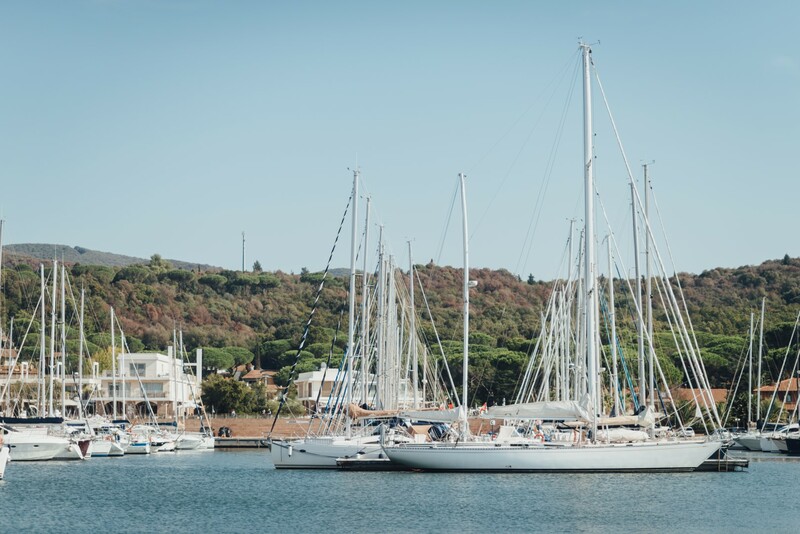 Every decent yacht charter company publishes sailing itineraries for their clients. I have to admit that they are a must-have of their web page. On the other hand, I also have to admit that there are quite a few of them obviously written by non-sailors. I am constantly being asked either to suggest an itinerary or to write them for web use. I know the best how difficult it is to write a decent one. 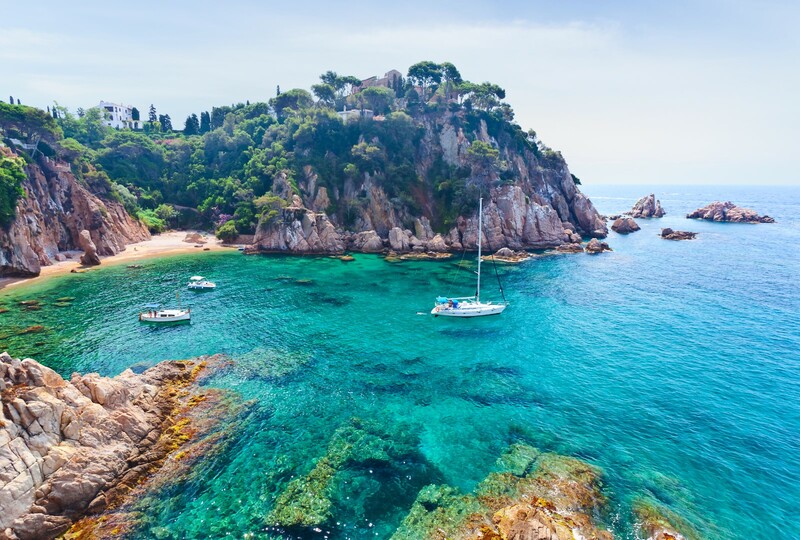 I can completely understand the demand for the itineraries because today’s market abounds with clients who are brave and skilled enough to sail the boat on their own, but are not familiar with the region they are about to sail. It is true, sailing itineraries are made just for such clients. Taken from a different point of view, there are some clients who choose the region or the destination after reading an interesting itinerary. In both cases the itinerary definitely has to be written by an expert. Here I must give a remark from the clients’ side. One has to know the way how to approach and understand what is written within an itinerary. Before writing a sailing itinerary, one has to take into consideration that the person who is about to read it is an amateur sailor, either a beginner or intermediate. Additionally, it should be about relaxed holiday sailing rather than an adventurous race. Either way, the distances on the route should not be too demanding and long, while the daily schedule should include a bit of laziness in terms of swimming, snorkeling, sunbathing and chill-out breaks. What the most of newcomers need is the information about safe anchorages for such activities, as well as information about safe places to stay overnight. 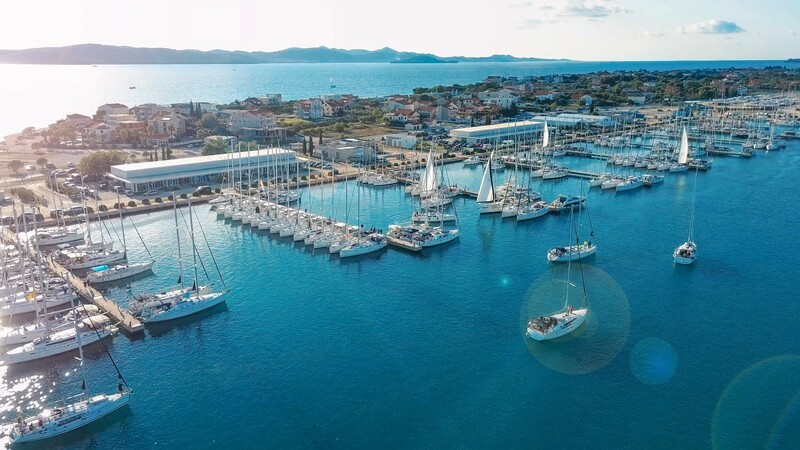 Information about ports and marinas on the route are also quite relevant; not only in regard of safe docking, but also due to the pricing and availability of berths. Not less important, many clients appreciate basic information about the overnight destinations. 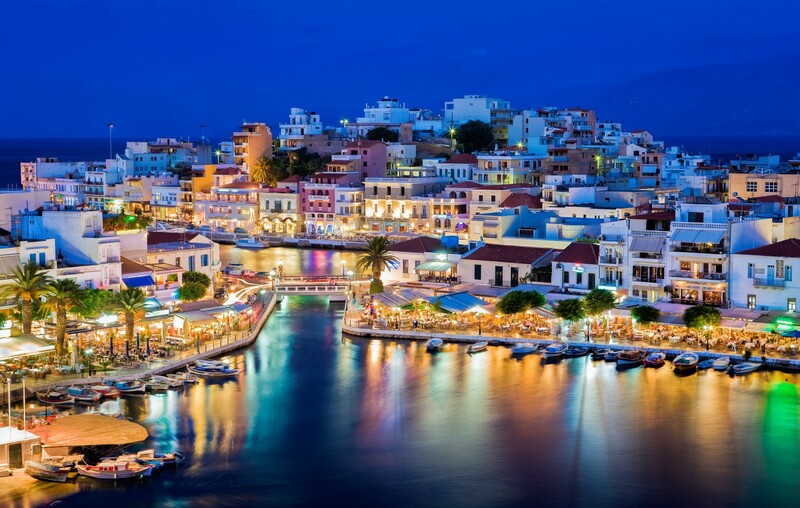 If it is about a village or a small city, it is good to know about highlights in terms of sightseeing, gastronomy, nightlife, pricing and supplying. When it comes to the anchorage, information about prevailing winds and seasonal weather changes would be crucial. Once you found an itinerary that includes all mentioned information and it is in the region you would like to visit, it is a good time to remind you on the manner how to use the information provided. First of all, take the sailing itinerary just as a reference or a suggestion on where to go. The distances stated in the sailing itineraries refer to the ideal (closest) possible route between two points. Have that in mind when you try to calculate the time to reach the next point of your journey. Secondly, you should already know that first step of voyage planning considers a serious examination of weather forecast. According to that data, re-consider what is suggested by the itinerary – check the position of the anchorages and overnight stays with regard to the current weather forecast. I have read and heard more than once that clients were mad because places suggested by the itinerary were not safe enough when they arrived there. The other thing one might be trapped with is the photo of the destination. Photos used in the itineraries are very often stock photographs, very often processed by professional photo software, so they look divine, but it is very doubtful whether it is a real appearance. The higher the season, the nice places are more crowded. That refers to both anchorages and marinas/ports. 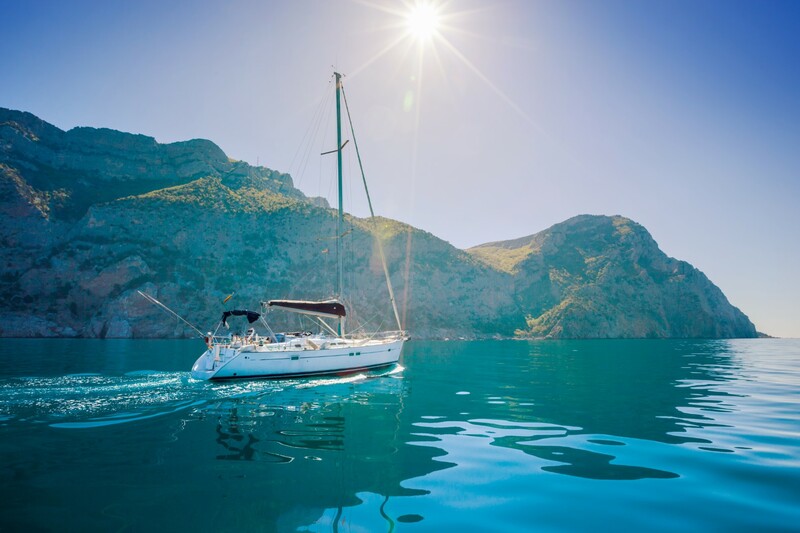 Neither a yacht charter agency nor the author of the sailing itinerary cannot guarantee that the itinerary would be possible to do literary as it is written. Decent agencies would issue special disclaimer that says it is just a suggestion and it should be taken with extra care regarding the weather and other circumstances. At the end, let me remind you about one quite important thing about sailing. Certain amount of exploring and uncertainty that go along are also a special spice to your sailing experience. Not literally everything has to be written down. Hey, Very useful and well written blog. 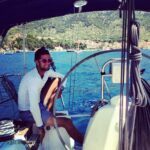 You Charter Direct is also a Yacht charter company providing exotic Yacht charter in South of France. 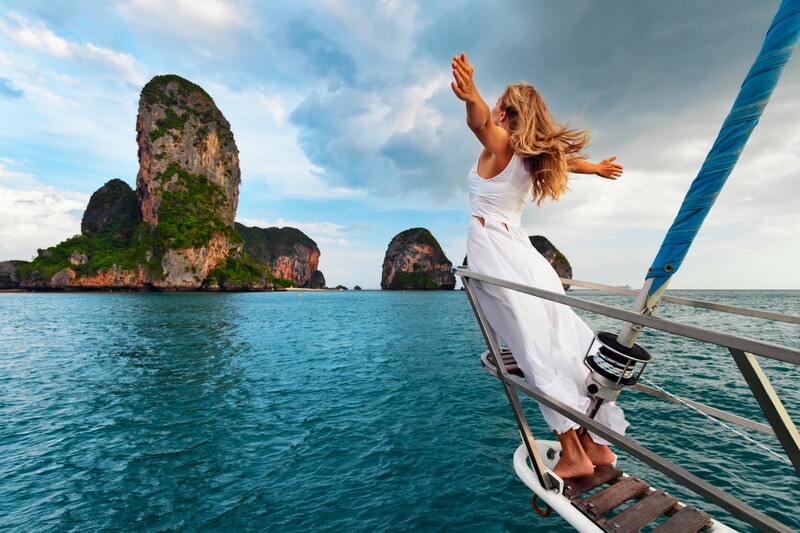 If you are interested in getting the best Yacht charter, contact us today.